In earlier years designated data center design facilities once existed almost entirely in the enterprise realm. Their main purpose was to serve corporate entities with large amounts of data and dollars at their disposal, however these days, small and medium-sized businesses (SMB) are now getting in on the action. SMBs represent one of the fastest-growing segments of the data center market, with technologies such as cloud computing, software-defined networking, big data and high-performance applications stimulating adoption. 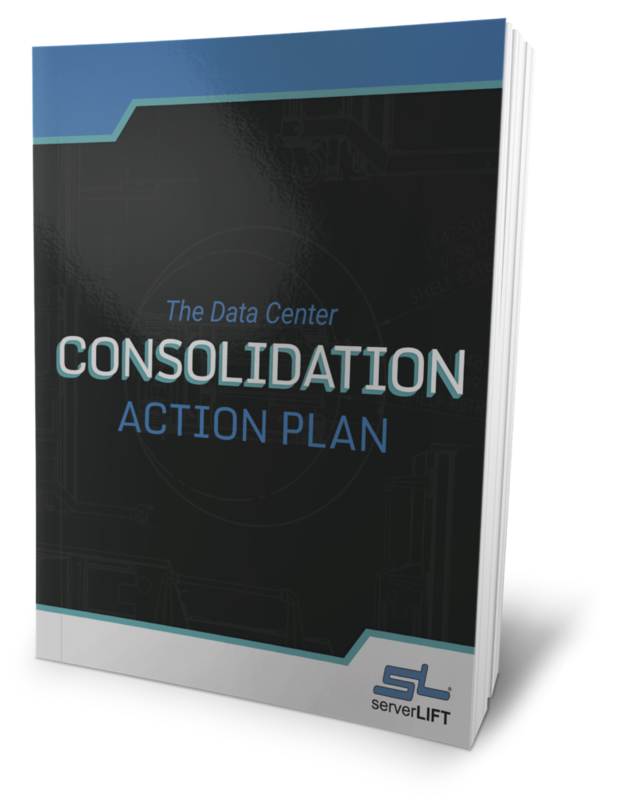 However for data center migration there are some differences in implementation for companies that must support enterprise-level needs with SMB budgets and personnel. SMB data center spending is projected to rise at a compound annual growth rate of 18.39 percent from 2013 to 2018, according to a recent report by TechNavio. 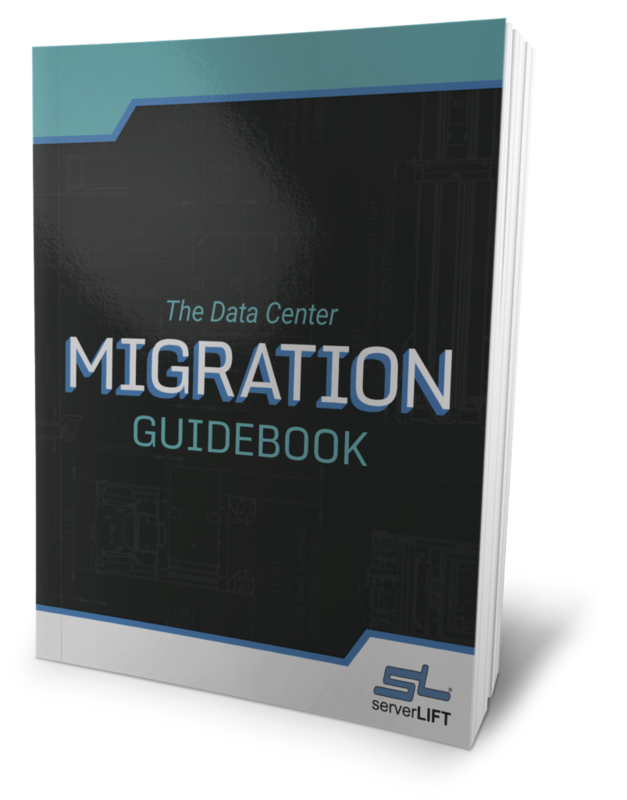 As SMB needs for scalable infrastructure and facilities grow to those of much larger companies, more companies have started to invest in the idea of data center migration to both outsourced data centers and on-premises structures. While hosting providers can relieve the IT work for a smaller company, these often expensive solutions may not be within organizational budgets. Dedicated server hosting is also a viable option, as is colocation if the company is willing to invest in its own server. Ultimately, different companies have different needs. There are a few things companies electing to keep facilities in-house can consider to make their implementation as efficient and cost-effective as possible. According to BizTech Magazine, contributor James Allen Miller, feels that one strategy currently having more of an impact on SMBs is software-defined networking. Virtualizing networks as much as possible can help organizations decrease physical IT costs and make their systems more scalable and stable at the same time. Currently, only about 3 percent of global small businesses know much about SDN, but 11 percent of medium-sized businesses do. Nineteen percent of U.S. medium-sized companies are aware of the advantages of SDN. 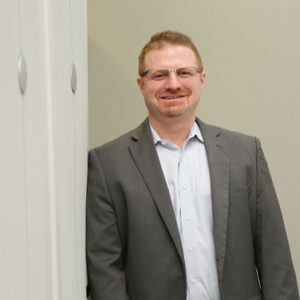 Many of these companies are starting to merge virtual servers with physical ones to improve overall network capacity, and several that Miller spoke to had experienced favorable results. 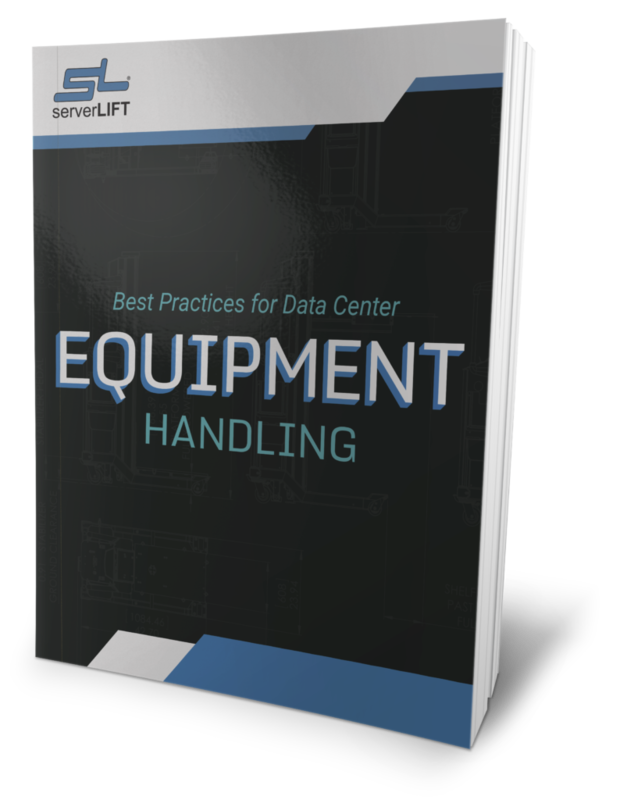 Also server handling is important for a data center migration of any size. 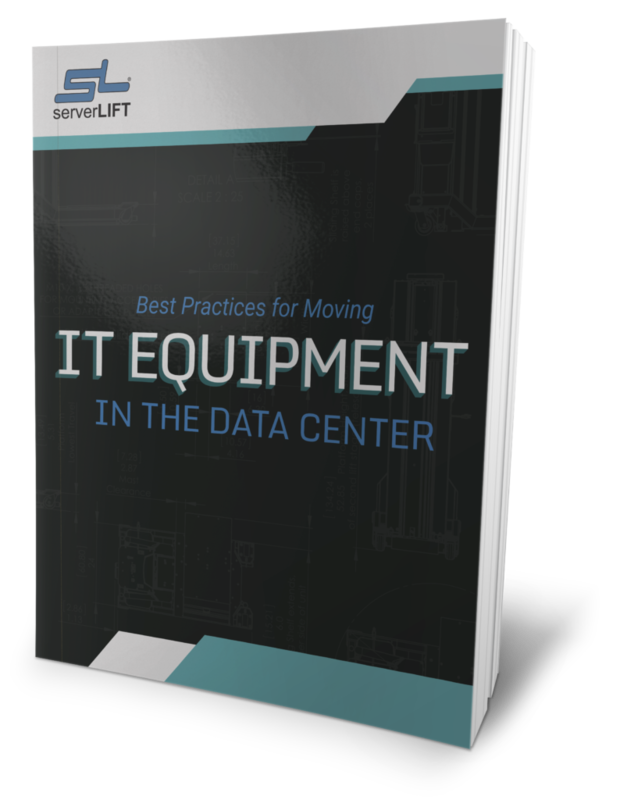 SMBs especially may have limited IT staff that can devote a lot of time to moving servers around the data center. 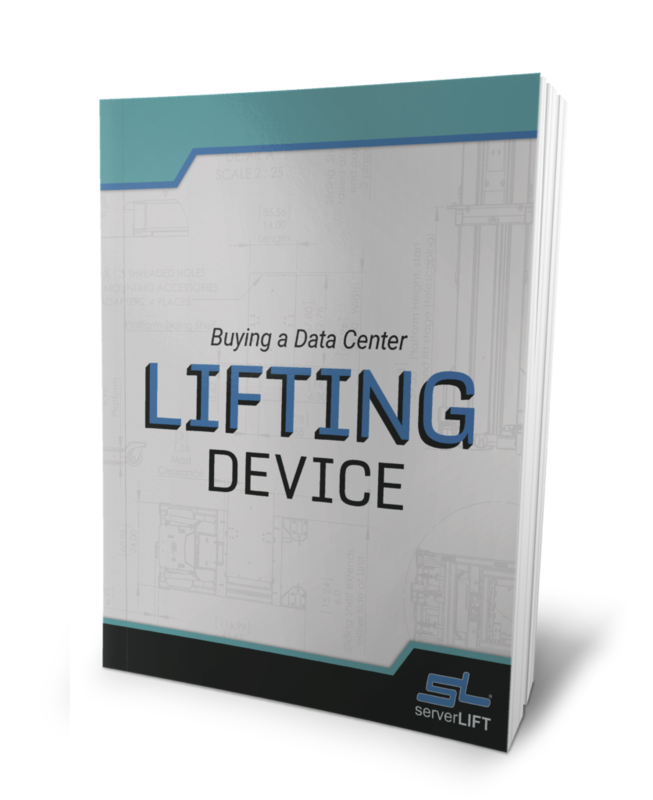 The SL-500X ServerLIFT is an ideal solution for an SMB data center, it can be operated safely by a single employee and ensures that valuable servers can be moved and configured efficiently, with little risk to hardware assets or employees.